For most, Christmas is a period of serenity, peace and spending time with family. Different cultures and countries celebrate it differently, but for all its a joyful event to be looking forward to. At Vizlib, we obviously celebrate Christmas in the way we most love to spend our time on - creating beautiful visualisations for Qlik Sense. 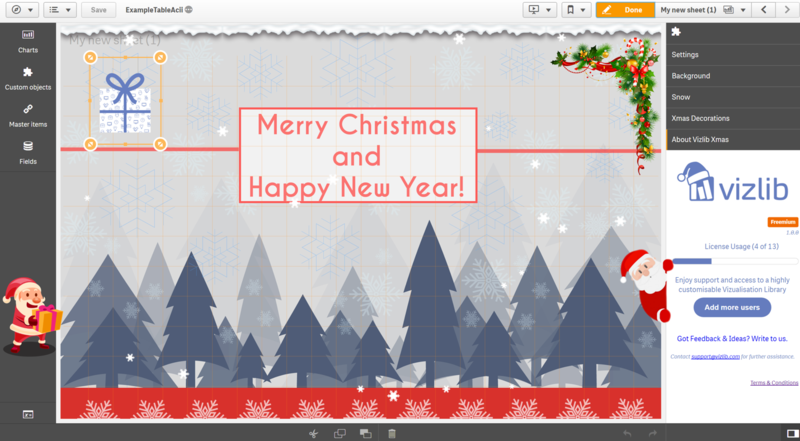 As such, we could not miss the opportunity and introduce a very special and festive Vizlib Xmas Extension. Simply Drag & Drop the Vizlib Xmas Extension to your Qlik Sense canvas and see it transform into a Christmas Themed app which we are sure your users will appreciate. Play around with Santa, and Rudolph and give you dashboard that extra festive kick. Introducing Santa in your edit panel, to help you choose the right visualisation. 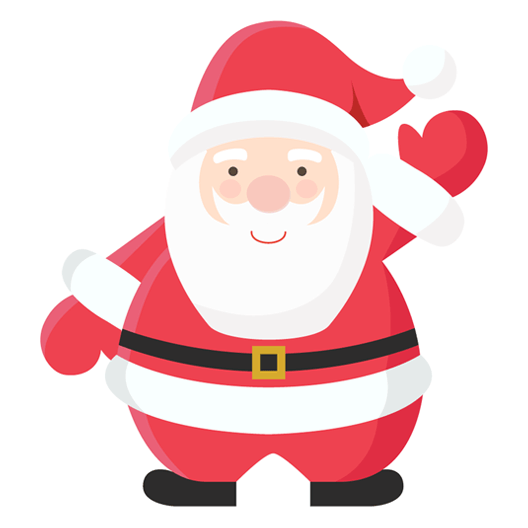 Just like a little helper, he will speed up your app development and ensure your users will get a nice Christmas present. Beware of Santa's friendly looks: if he sees you using unsupported extensions there a chance he might give you a whip with his birch. Are flying across your Qlik Sense to remind you and your users that he's working hard to make Christmas a special holiday for you! 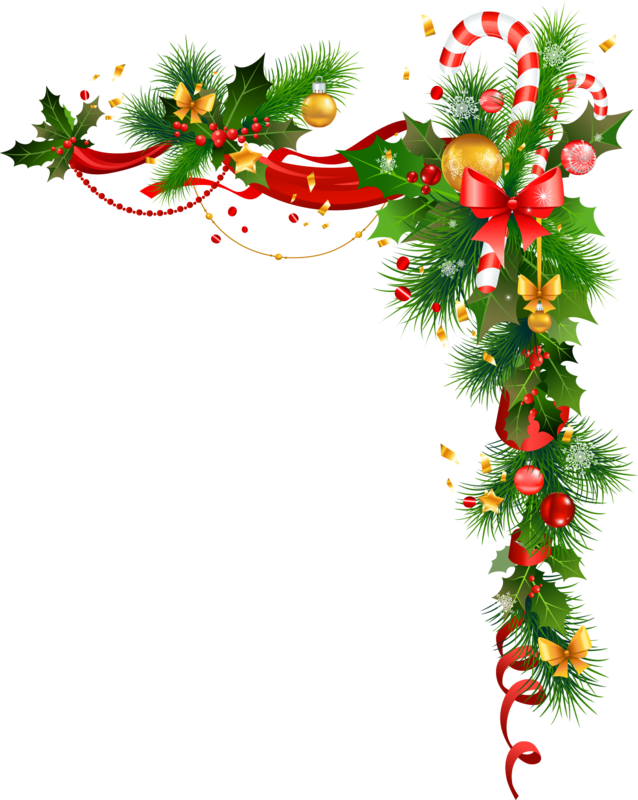 Christmas is almost here - how exciting! The best way to create a festive atmosphere is by decorating your home, your office and your dashboards. Pine garland with ornaments can be put on almost anything to create that special Christmassy feeling, even on your QS dashboard. Let is snow, let it snow! A proper Christmas is a white Christmas. Sadly, it is not always snowing in every part of the world during Christmas. Vizlib changes this for you: with the Xmas extension, we bring snow to all parts of the world even to your offices. Simply add the type of snowflake you want and how much you want it snow and voila - you got yourself a White Christmas! Yay! Open Qlik Sense and add the 'Vizlib Calendar' extension to a sheet. Decide whether you want to display or hide the Vizlib Xmas Gift icon, and whether the theme should persist when you navigate through your Qlik Sense app. You have full flexibility on how the background is displayed. From specifying a static color, a background image to uploading your own image. Let it snow! Choose the snowflake type, snowflake color as well as the speed and size of the flakes. Be in full control over your White Christmas. This section controls all sorts of interesting decoration in your Qlik Sense dashboard.